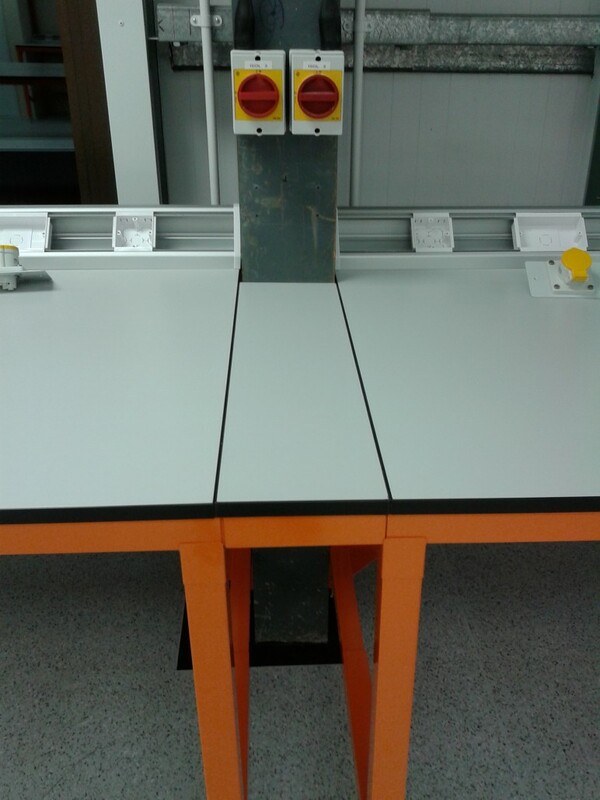 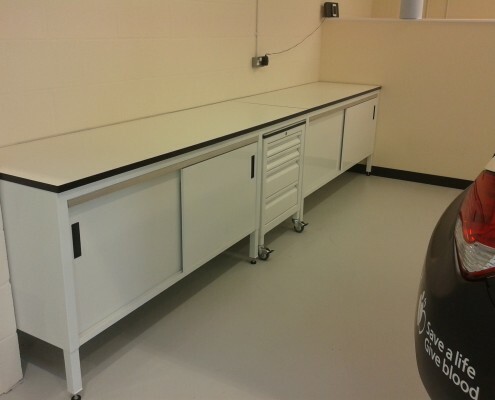 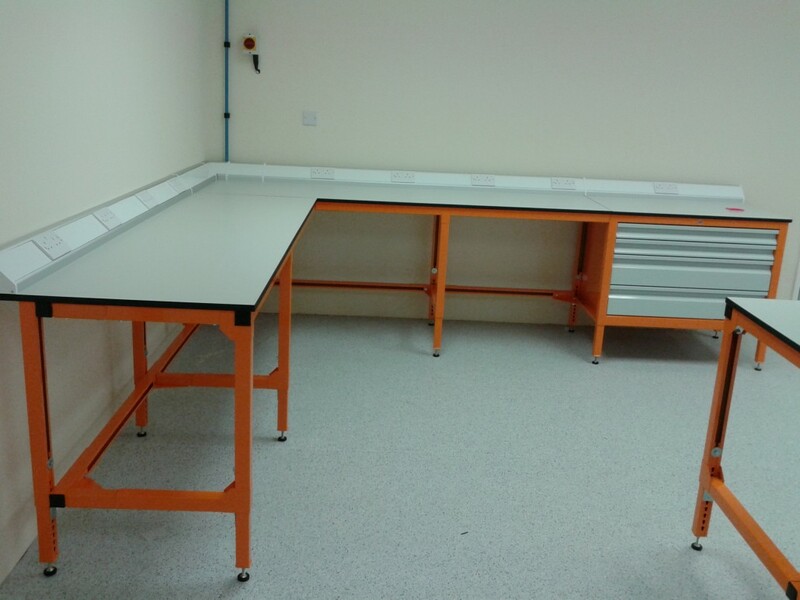 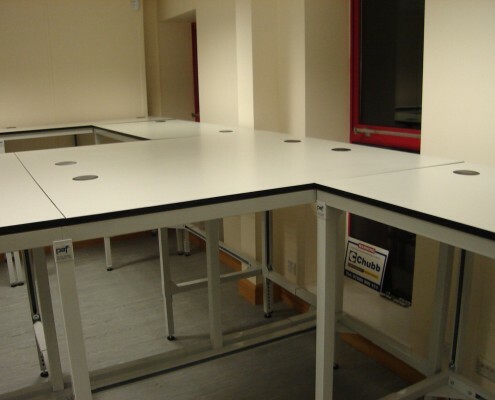 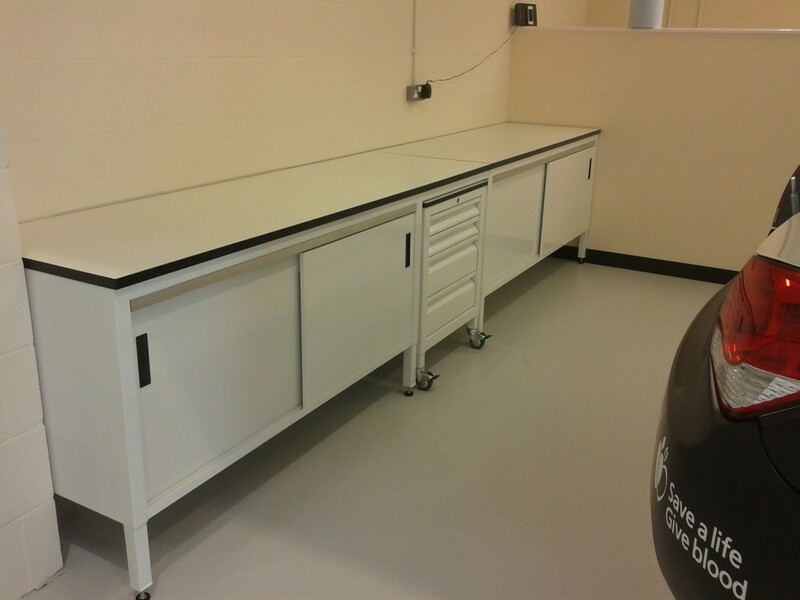 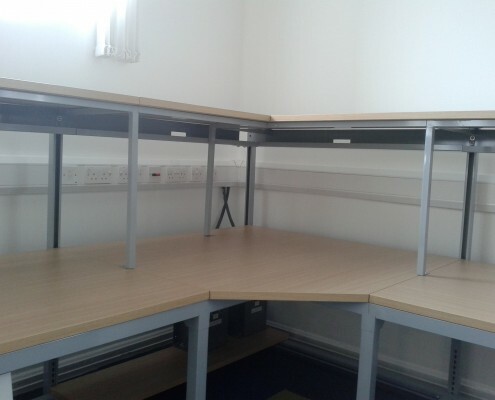 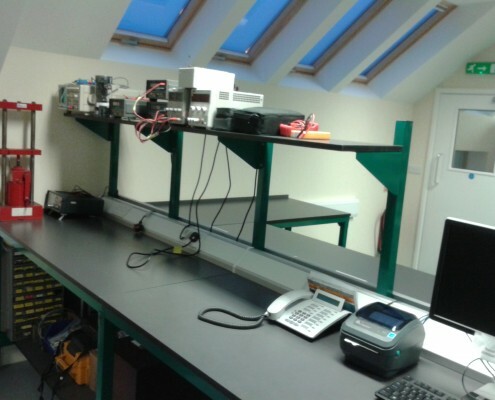 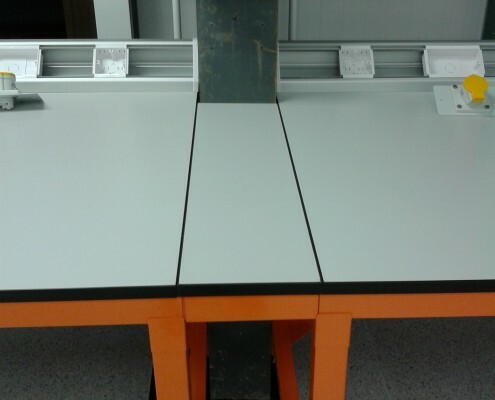 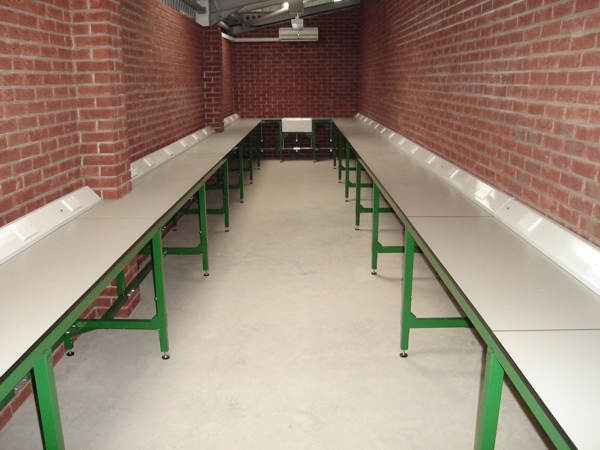 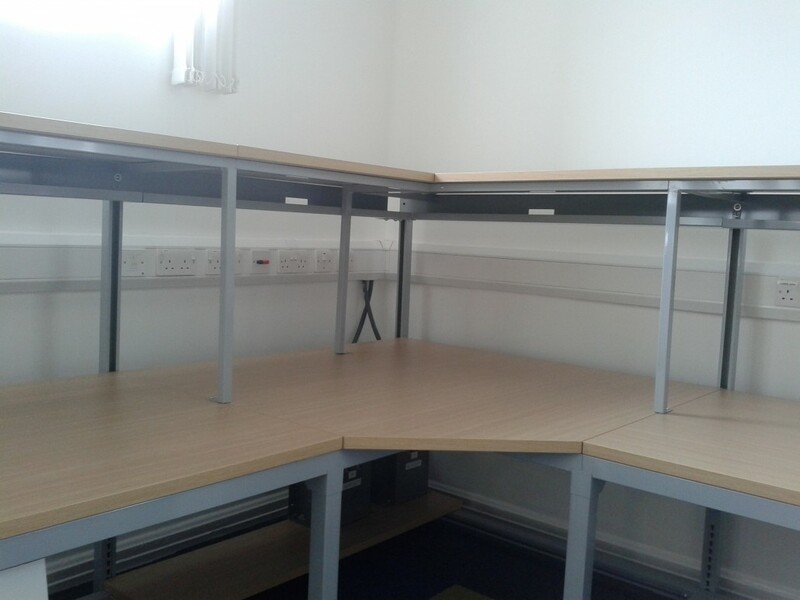 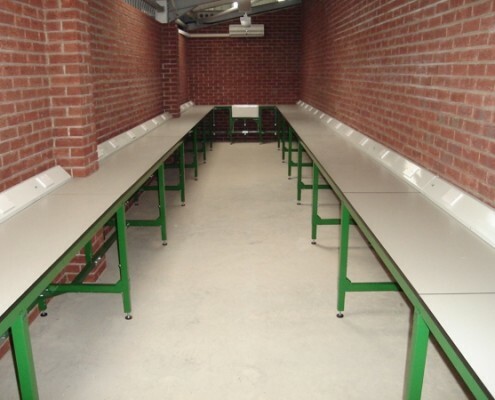 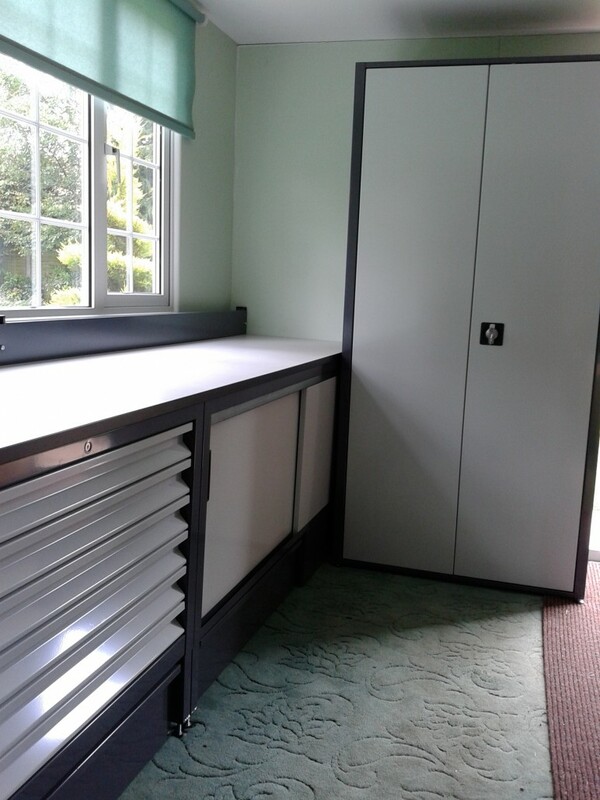 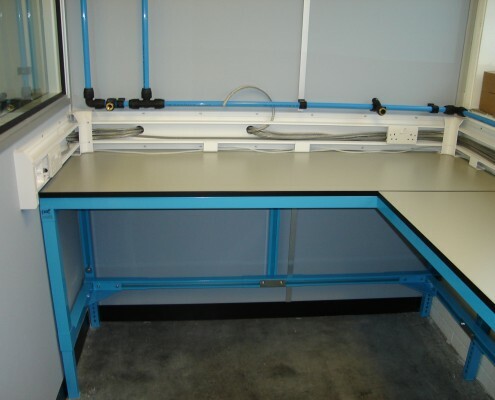 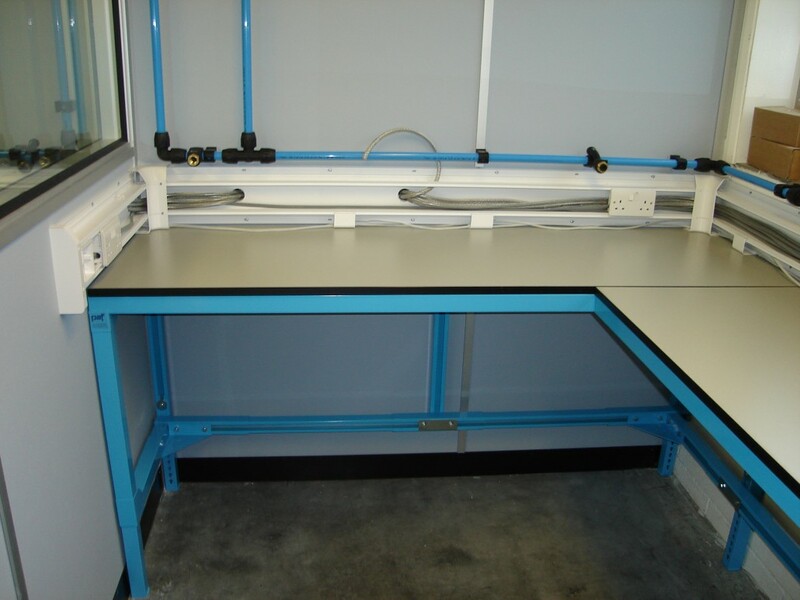 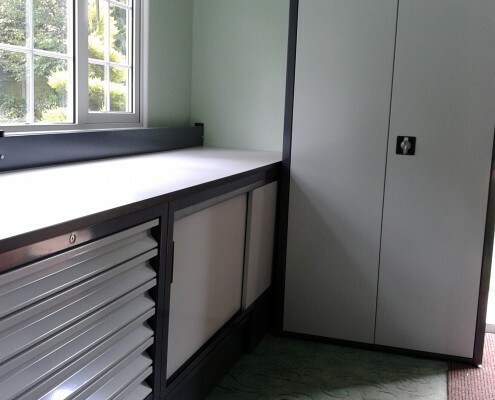 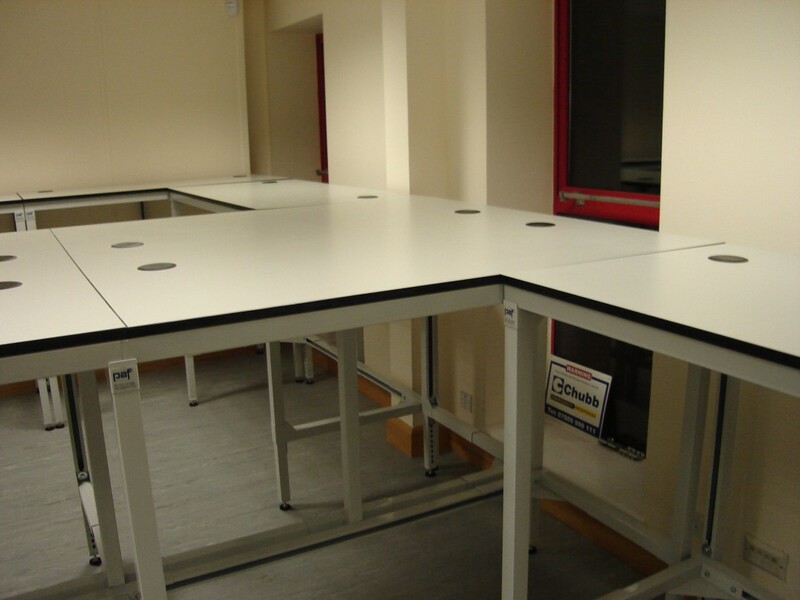 Fitted areas are a PAF speciality and typical applications include calibration, testing, assembly and inspection rooms. 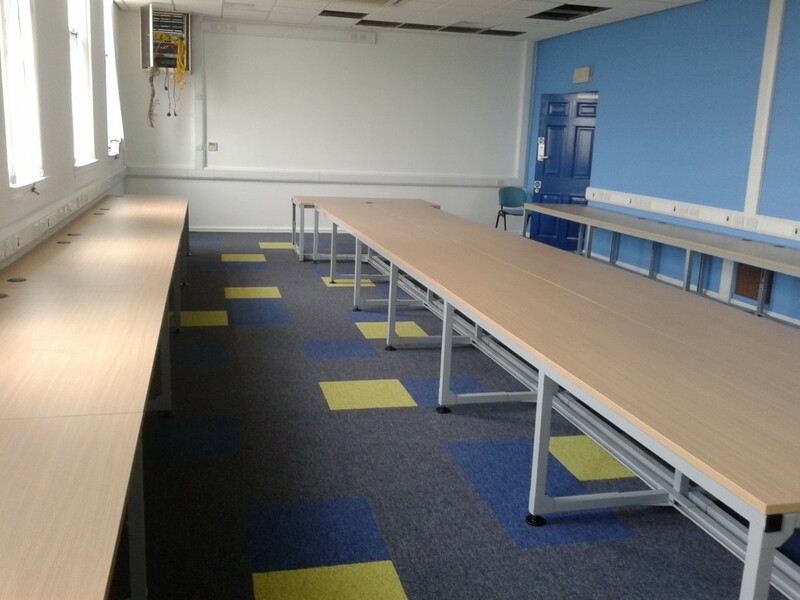 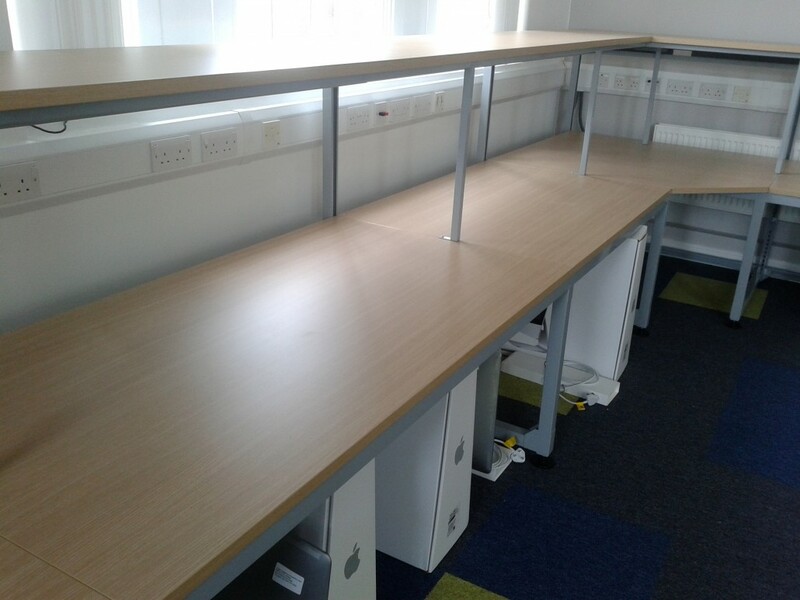 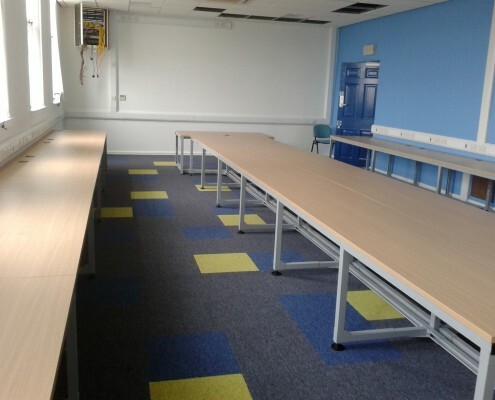 PAF technical furniture can be adapted to suit any building space for a fully built-in look and finished in your own corporate colours. 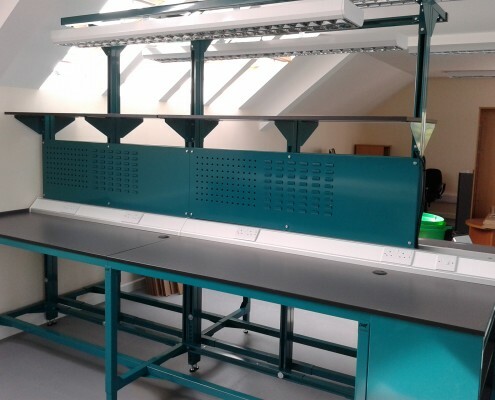 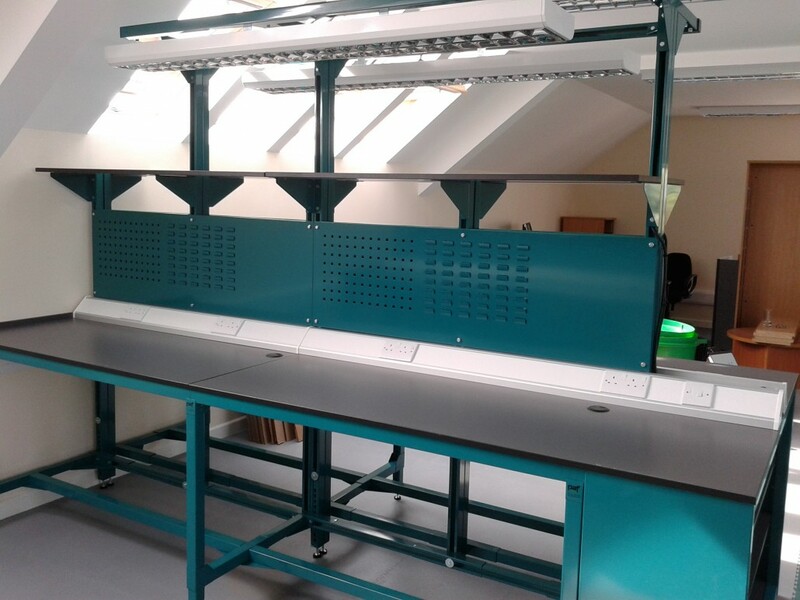 Electrical, data and other services can be integrated together with specialist storage units and colour coded racking and shelving.